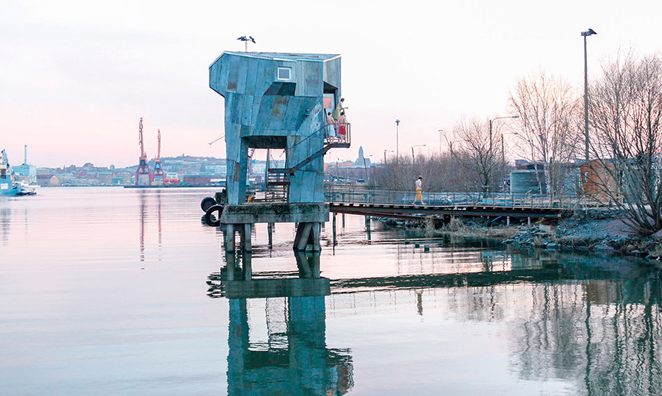 The second edition of the Nordic Urban Lab took place from April 6-8 2016 in Sweden, gathering urbanists and city planners, artists, researchers and academics, students, community organizers, politicians and activists for 3 days of reflection on alternative urban strategies and artistic practices. One of the overall aims of the Nordic Urban Lab is to drive forward new methods of planning mixed with culture. Organized first in 2014 in the frame of Metropolis Lab in Copenhagen and then in 2016 in collaboration between Västra Götalandsregionen and Københavns Internationale Teater in Göteborg and Borås, the Lab gave an overview of both current Nordic and European trends where urban development and cultural processes interact. Realized by Circostrada Network, this short publication summarizes the main conclusions and reflections that characterized these 3 days of meetings.